After a few weeks of much-needed traveling, there’s nothing like coming home and making dinner for yourself. Sure, the amazing dishes you try are impressive, but urge to cook isn’t far away. With summer in full effect here in NYC, it’s ironic how many recipes using my oven have caught my eye. I’m trying desperately not to use it as much, for fear of heating up the entire apartment. 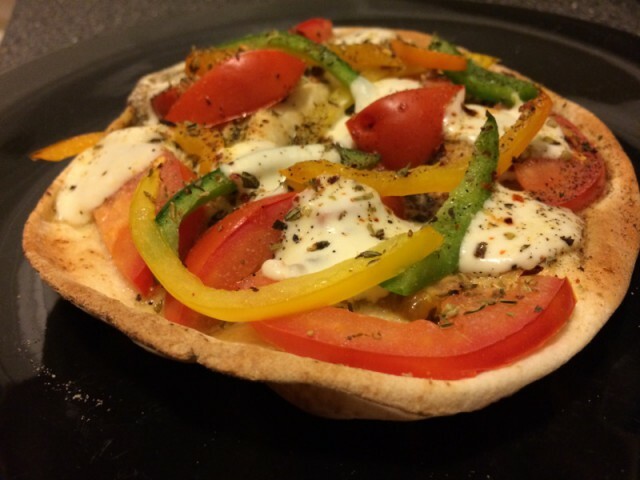 But this quick recipe for Mini Pita Pizzas was just what the doctor ordered — with help of my toaster oven. To start, turn on the toaster oven to get it nice and hot for when you’re ready to toss in your pitas. Waiting until you’re finished plating will cause extra time for it to heat up. 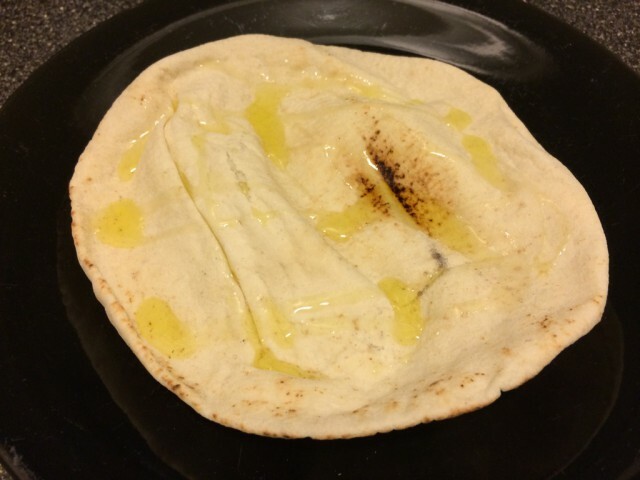 Drizzle some olive oil across the pitas to just coat — adding too much can keep the toppings from crisping up. 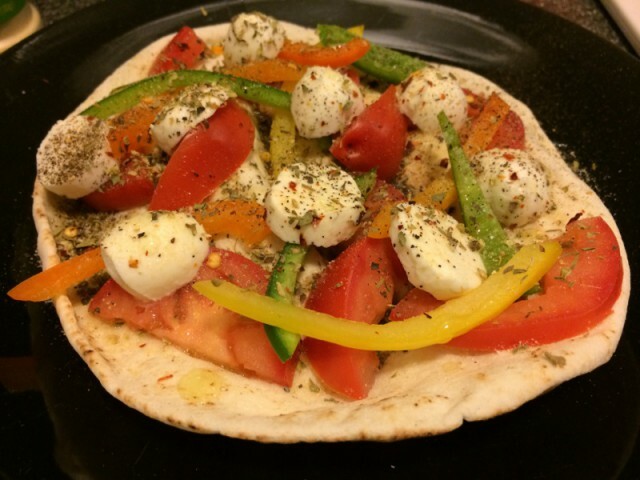 Next, I sprinkled some garlic powder across the pita and placed the chopped bell peppers (in a variety of colors) and halved tomato on top. Add as many or as few as you’d like. 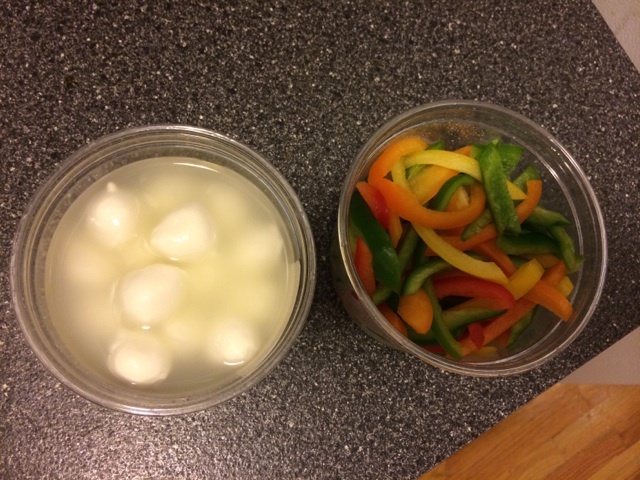 With small balls of fresh mozzarella, I sliced them into three even parts and spread them on top of the peppers. When cooking, this will help seal the toppings together as sort of a tasty glue. On top of that, I sprinkled some oregano, salt, pepper and crushed red peppers. I tend to go heavy on the seasoning when it comes to pizzas, but feel free to use whatever fits your taste. Next, the pitas were popped into the already hot taster oven for a few minutes, depending on the thickness of your pita, it may take longer. Try and keep an eye on it as it toasts. This way it won’t be pulled out too soon or too late and burnt. You’ll want the cheese to be melted and the peppers to be slightly crispy, but make sure the pita isn’t burning. Then voila! You’re all done. 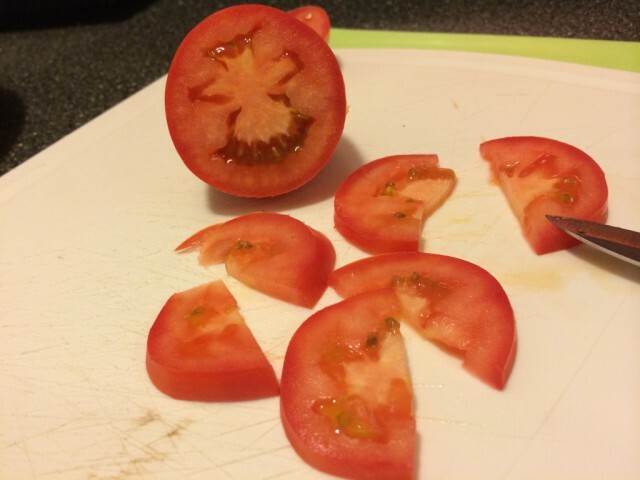 The toppings, like I said, are very interchangeable. 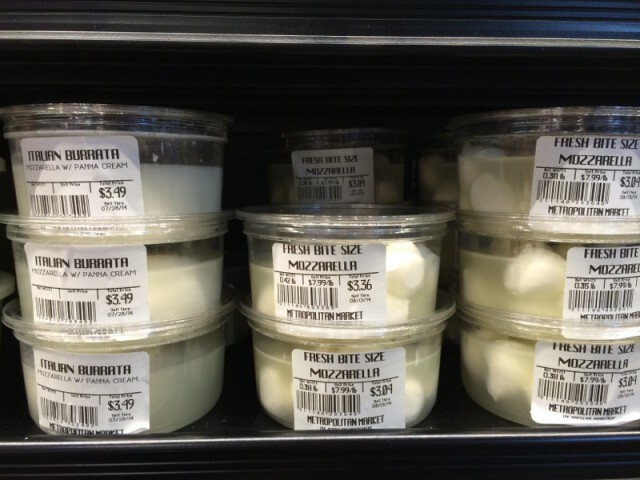 Some other options can be ricotta, onion and spinach or even tomato, cheese and basil. Know your tastes and pick up whatever you’re in the mood for tonight. 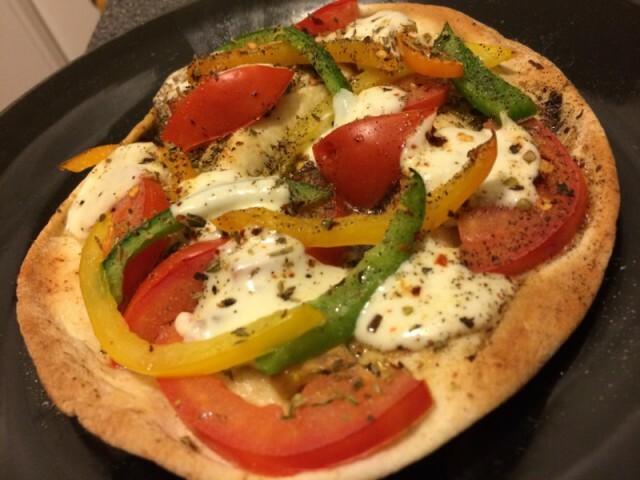 Tags: bell peppers, cheese, herbs, mini pita pizzas, mozzarella, olive oil, pita bread, pizza, recipes, ROOKIE CHEF. Bookmark the permalink.